Clip On Tuner, Ideal for Guitar, Bass, Ukes and Violins. The Subzero Infinity Clip on Tuner is an ideal accessory for guitarists and orchestral players. This device features a bright and colourful, pebble shaped display that is easy to view from all angles, as well as being intuitive in design and simple to use even when gigging. 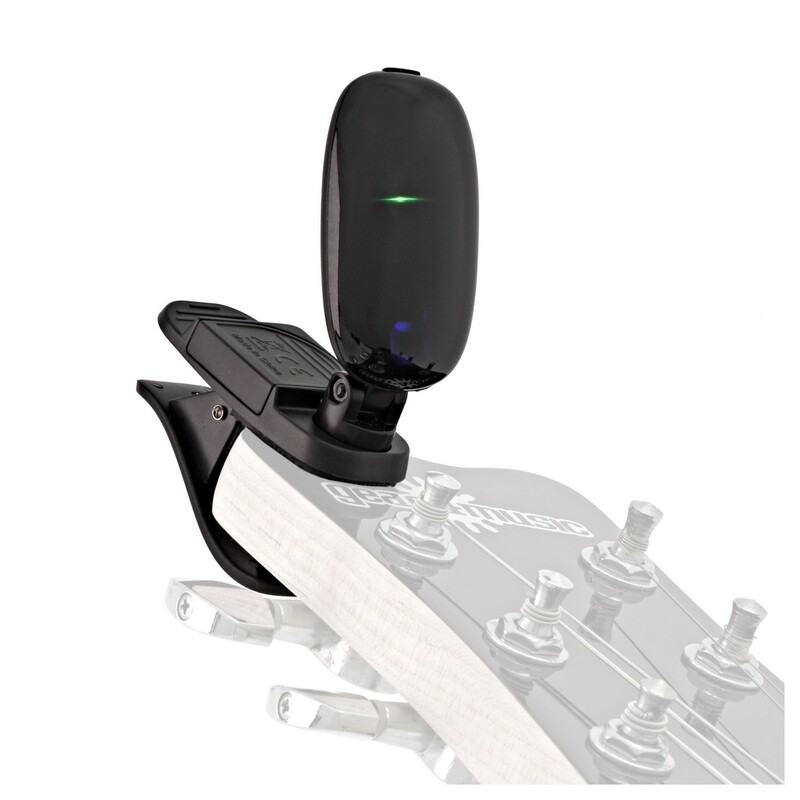 Also featuring a sturdy clip with vibration sensor, the infinity tuner is ideal for a full range of instruments. 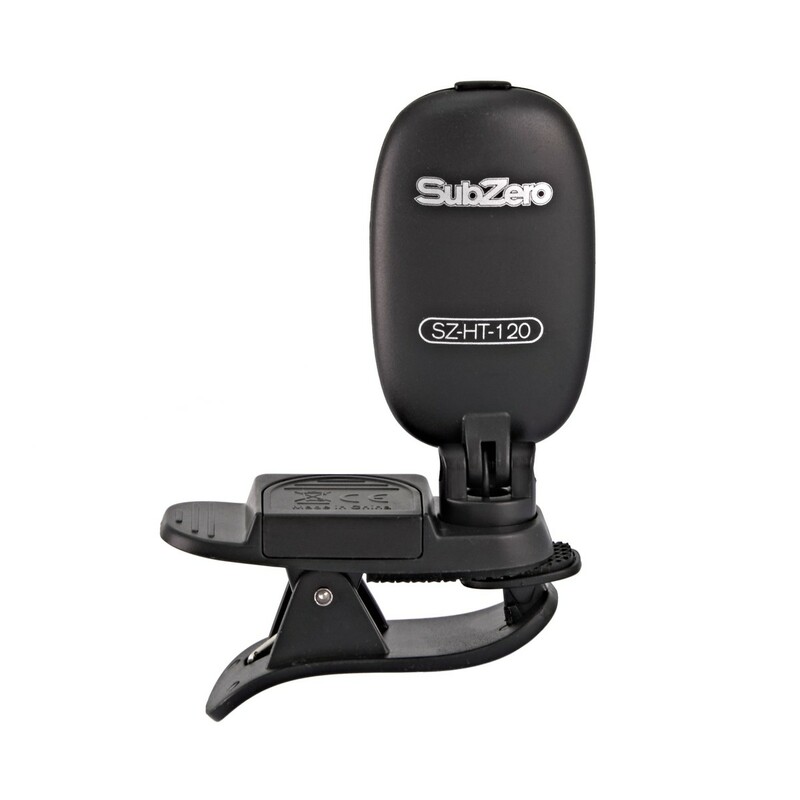 The SubZero Infinity Tuner features a bright, pebble shaped body, specifically designed to help you tune your instrument at any angle even when the lights are low. The simplistic design offers a colourful display that can accurately gauge how far away you are from pitch, with bright indicator lines and a clear red centre point that will turn green when you hit perfect pitch. This intuitive device has the ability to tune a range of instruments, including guitar, bass and violin. 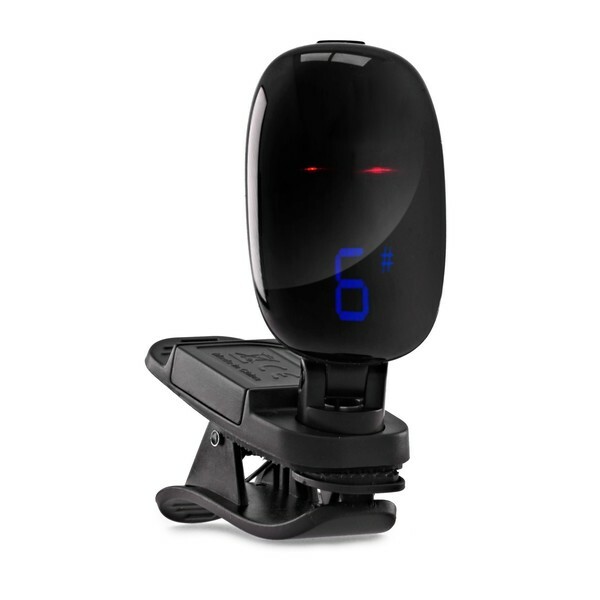 The durable clip helps the tuner stay put, whilst using an inbuilt vibration sensor to give an accurate indication of pitch. 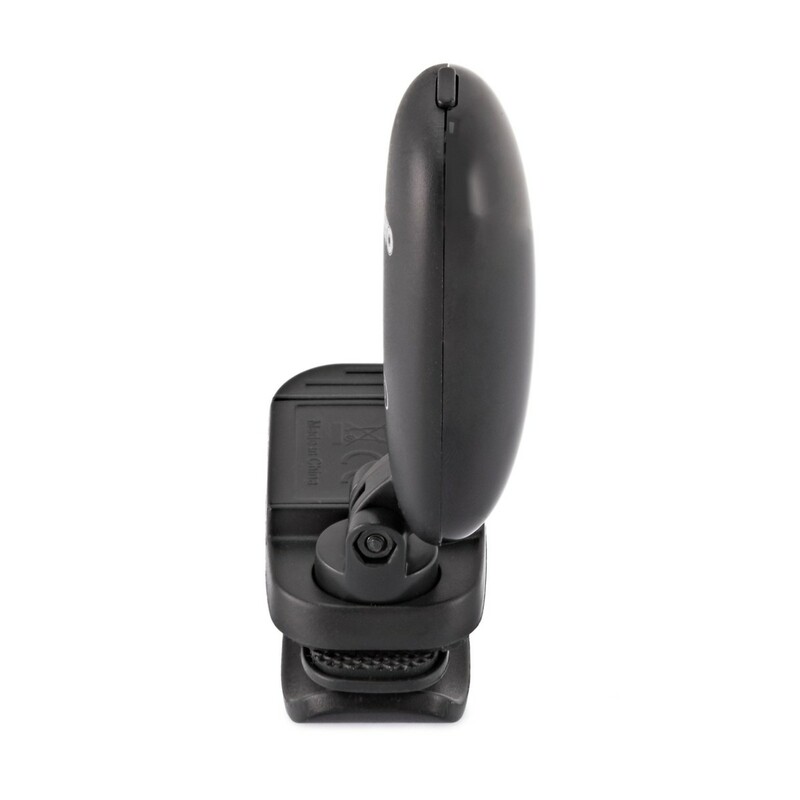 The use of vibration allows you to tune your instrument even in noiser environments, making it ideal for gigging.